Members of Camp Bayview, one of the winners of the 2018 Community–University Partnership Awards. The primary role of Community Relations is to listen to community members. How can UW–Madison better serve your needs? Your answers to that question guide our mission. To ensure our ears remain to the ground, we actively participate on many local committees and maintain close relationships with city and county offices. Whether you come to us or we come to you, we're committed to providing access to the university's grounds, resources, and experts. The South Madison Partnership, opened in 2015, extended our reach to the south side community. And we are constantly look for new ways to remove barriers to the university. Community Relations serves as the primary liaison between the university and community. 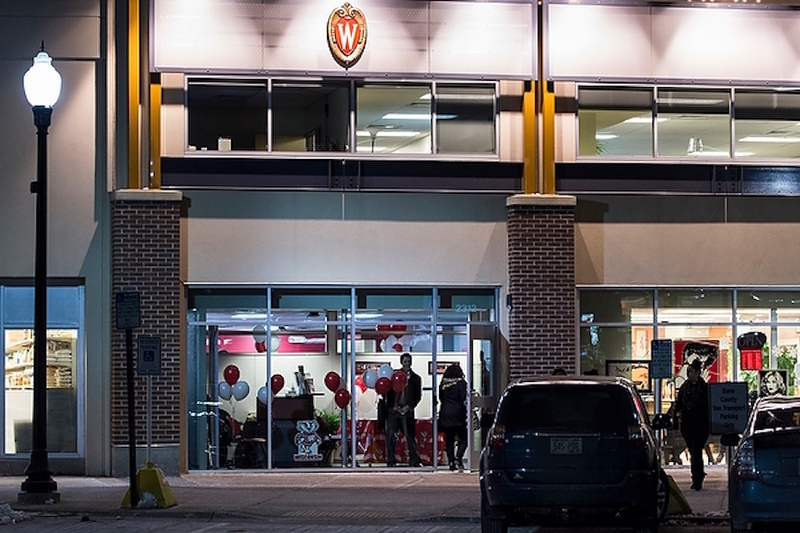 UW–Madison strives to not only be a friendly neighbor, but also an intentional partner. We connect UW experts to community members, collaborate on local events, and share university space, programming, and resources. Maintain relationships with the City of Madison, Dane County, Madison Common Council, Dane County Board, Madison Police Department, Dane County Sheriff’s Office, District Attorney’s Office, and the various subcommittees that meet about topics relating to the University of Wisconsin–Madison. 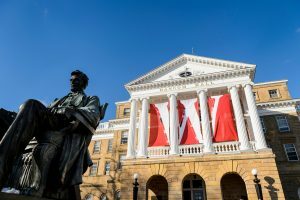 Represent the Office of the Chancellor as an ex-officio member of community organizations that value the input and participation of the University of Wisconsin–Madison. Build and enrich relationships with community organizations, nonprofits, school districts, neighborhood associations, various cultural groups, and partnerships, including the South Madison Partnership, to ensure that the University of Wisconsin–Madison continues to be a good neighbor. 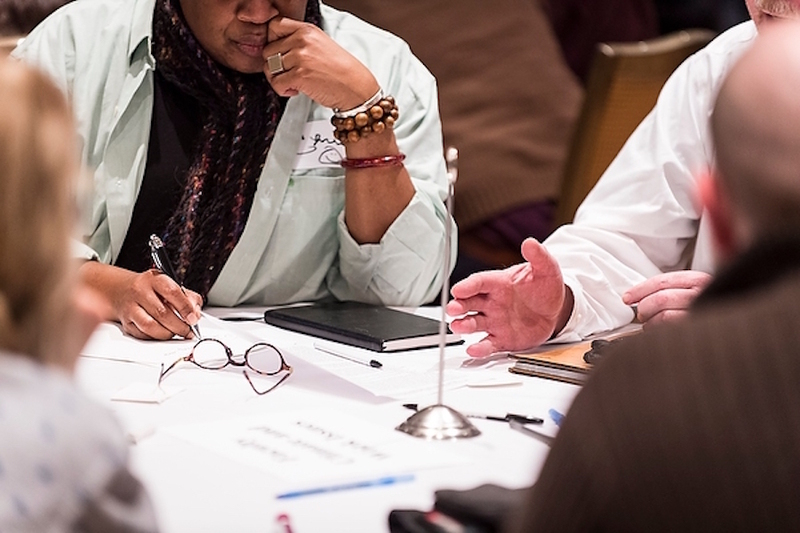 Collaborate with University of Wisconsin–Madison campus partners that are working to develop community outreach strategies or seeking to enhance existing community partnerships. 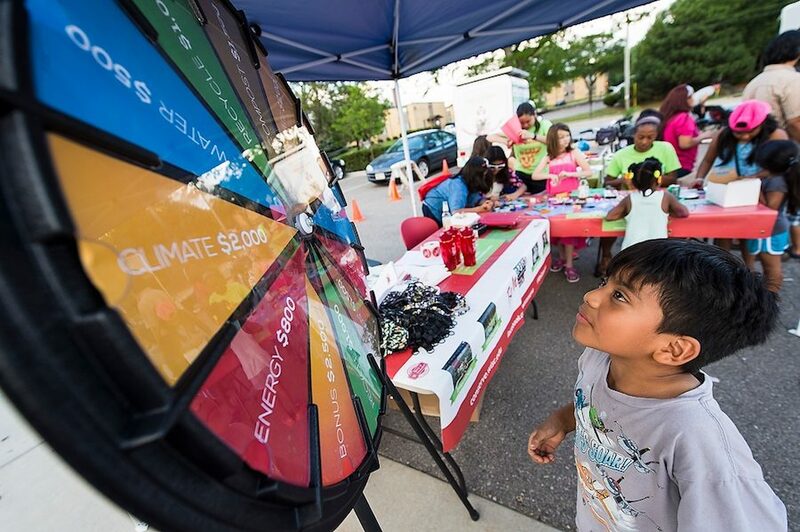 UW-Madison’s Civic Action Plan was developed to identify ways to better support higher education, eliminate barriers to attending, and encourage new and inventive ways to conduct civic action and community engagement. UW’s plan lays out the goals that have the most promise for cultivating and supporting a culture of engagement on our campus. It provides recommendations to prepare students for contributions to the public good, and solutions to to collectively address significant public problems. Learn more about UW-Madison’s Civic Action Plan. Feedback, questions or accessibility issues: nick.weaver@wisc.edu.